Coffee and coffee drinks of all kinds are undergoing a popularity boom right now. One needs only look at the countless different coffee houses and chains springing up all over the place. No matter what the reason is, one fact is indisputable...people have an unquenchable desire for coffee drinks of all kinds, and latte coffee is just as popular now as it ever was. If you are planning on serving your family or customers latte coffee, then you should be sure to stock up on our elegant latte coffee glasses. 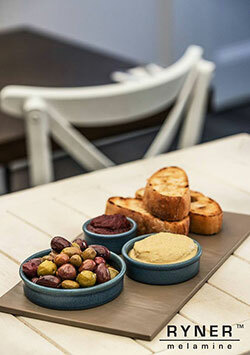 Their classic style and ease of use is a great accompaniment to any eating establishment or home. Always strive to have the right glass for the right drink, and if you are planning on serving latte coffee these beautiful glasses are the perfect vessel for it. Whether hot or iced, latte coffee is delicious day and night. With our latte coffee glasses your guests can sip delicious latte coffee the way it was meant to be enjoyed. These latte coffee cups are washable and modern, and are a great way to add variety to your menu. Give your guests what they want, and serve them latte coffee in these traditional latte coffee, and they will not be disappointed.